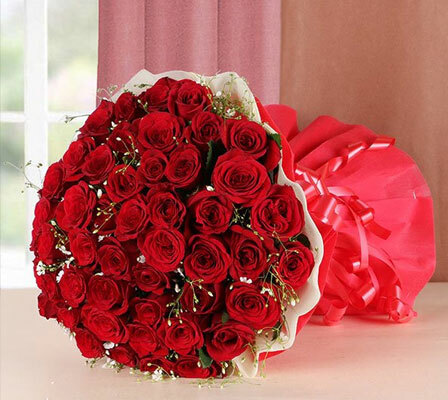 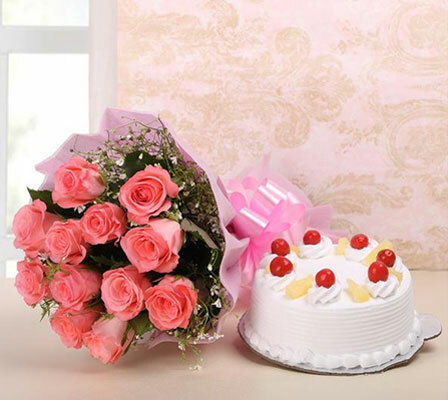 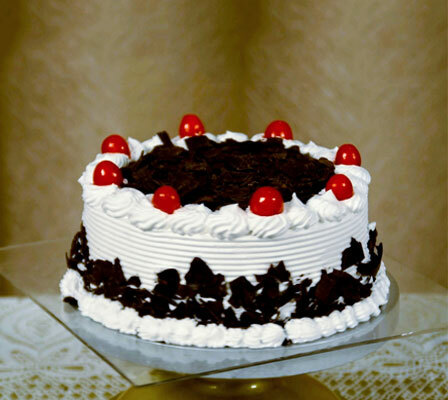 From www.winni.in Corporate Services department we are here to help your company strengthen all of your important relationships with our fabulous range of quality cakes, flowers & combos gifting. 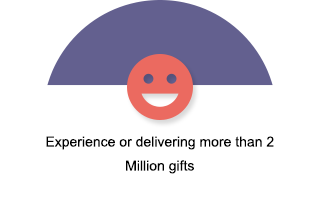 Our highly trained staff will help you to choose the perfect gifting whether you are celebrating Work Anniversaries, Birthday’s, Rewarding your employees for their hard work and dedication, or saying "Thank-You" to your regular/new clients. 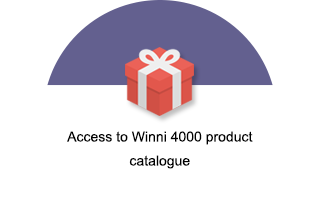 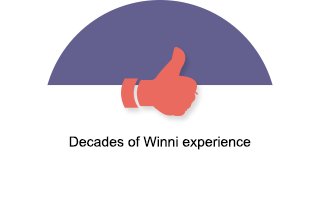 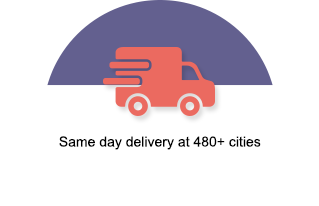 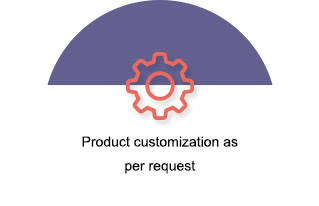 •	Winni is one-stop destination for all of you gifting needs.